With the coming of the Internet age, the need to stay connected is paramount. Many of us depend on the internet to get through a work day, and even to complete our household chores. There is no doubt that the internet has made our lives way easier, and the presence of multiple data operators means that you are spoilt for choice. If you are looking for a quick way to online recharge, then don’t look beyond Reload.in! 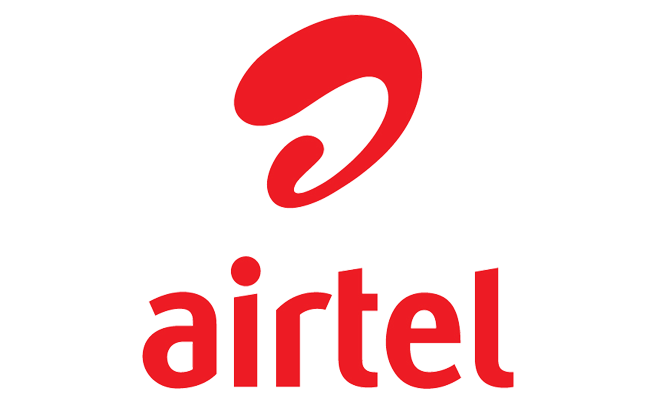 One of the famed names in the industry, Airtel is a trusted brand that touts of millions of customers. On Reload.in, you can choose your data recharge from a long, attractive line of Airtel online Data Card offerings. There are 2G and 3G plans alongside comprehensive data tariff plans and top-ups. There’s a plan for your every need and for your every budget, so you are assured of a great customer experience. Going through with the purchase process begins with simply sharing your essential details. When you are on the exclusive Airtel Data Card/Dongle online recharge page, you need to put in your Airtel dongle number, choose your operator, and the amount you’d like to recharge for. From here, you are sent towards a fortified payment getaway. Reload.in has left no stone turned to ensure that you can complete your payment without any difficulty. Not just is it completely safe, but also super-easy. You can buy the data plan of your choice with a Credit card, Debit card or even through Net Banking. When your payment has come through, you’ll be able to continue with seamless browsing.